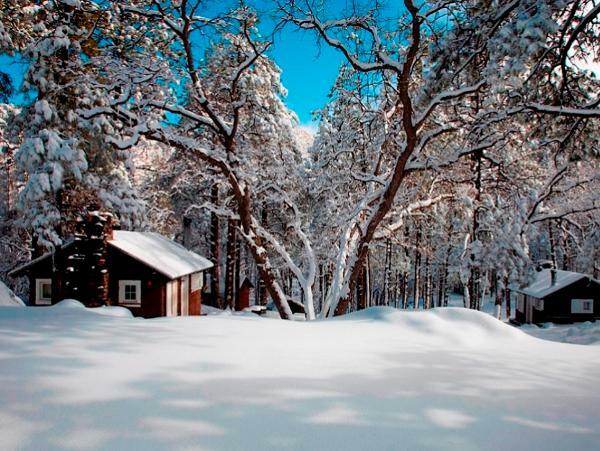 Whether you're looking for a place to picnic, hike, camp or spend the night in a rustic cabin, Hualapai Mountain park offers many varied experiences for the whole family. 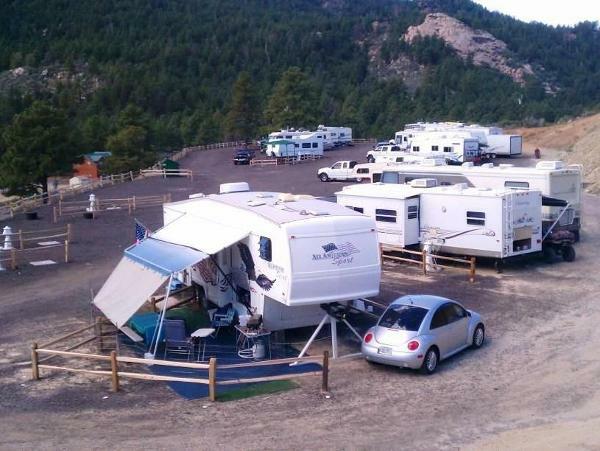 Encompassing over 2300 acres with elevations ranging from 4984 to 8417 feet, park visitors can share a truly uniquue setting in the cool, clear, green refreshment of the pine country. Individuals, organizations and especially families are invited to come spend a day or stay an entire week in the beauty and comfort of nature's mountain glory. 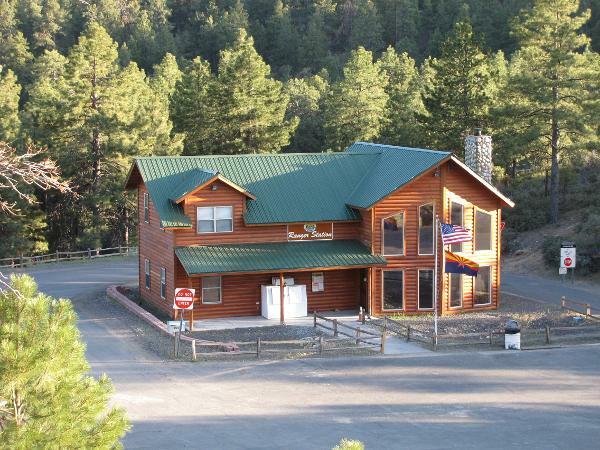 Hualapai Mountain Park provides you with the services you need to make your vacation experience a pleasant one including cabin rentals, RV sites, campsites, hiking trails and ATV trails. 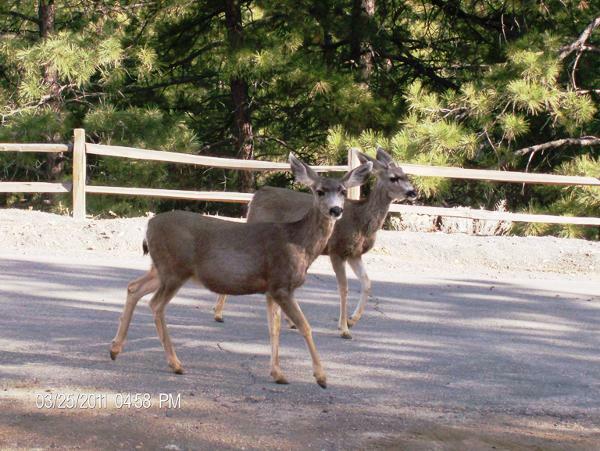 Mohave County Parks and the staff of Hualapai Mountain Park thank you for your interest in Hualapai Mountain Park, and we hope to hear from you soon.